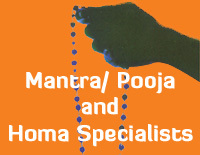 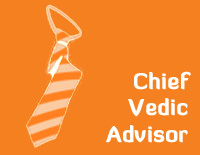 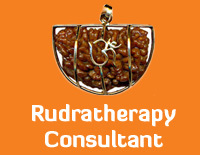 Applies Vedic technologies to solve your personal problems and provides personally designed remedies tailored for you. 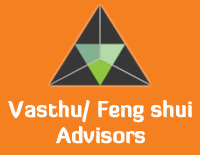 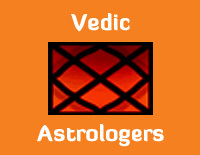 Sorry Vedic Astrologers - 5+ Years of Experience has no open slots. 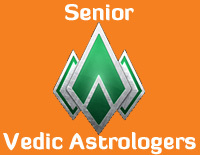 please try another astrologer .